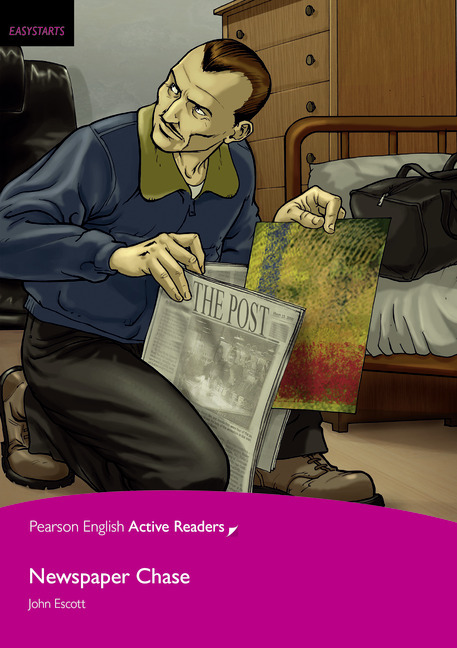 Pearson English Active Readers are the new brand for Penguin Active Readers. The same stories your students love to read, now with a new look. 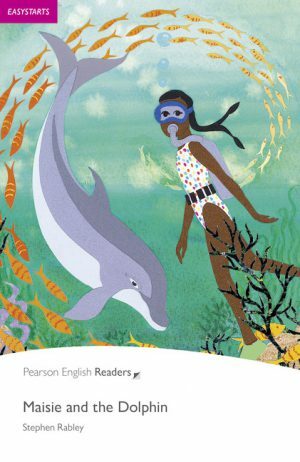 Pearson English Active Readers are for the language learner who benefits from integrated activities throughout the text, and interactive practice opportunities on an accompanying CD-ROM with audio or MP3 files. These beautifully illustrated adapted and original stories are written for learners across five graded levels with GSE and CEFR alignment for proper placement. Reading longer passages, answering exam-style questions, and writing essays help students practice academic skills. 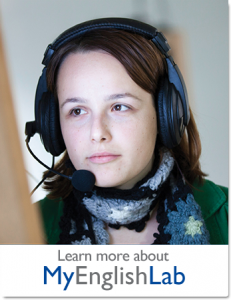 The CD-ROM?s exercises and quizzes check vocabulary and reading comprehension and the full text audio enhances listening skills. A range of fiction and non-fiction titles keep learners interested and motivated to read more, improving their reading fluency. GSE and CEFR bands on the book covers identify scalable leveling and facilitate progress tracking. Free downloadable teaching notes, worksheets, and tests save teachers time and guide lesson planning.